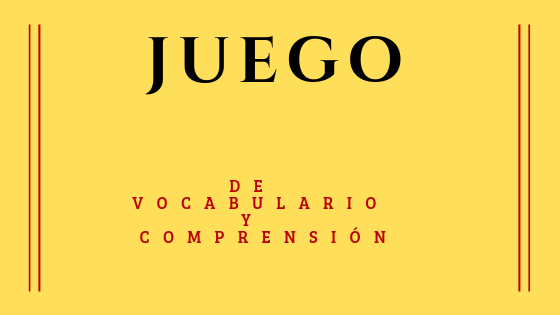 Vocabulary and listening game In today’s blog we are mixing two big things for Spanish students: vocabulary and listening skills with a fun game to practice your Spanish listening skills and enlarge your vocabulary. I am so excited about today’s blog, because apart of being in video format, that it is always fun, it is a game too, and if you are like me- I love games- you are going to enjoy it. 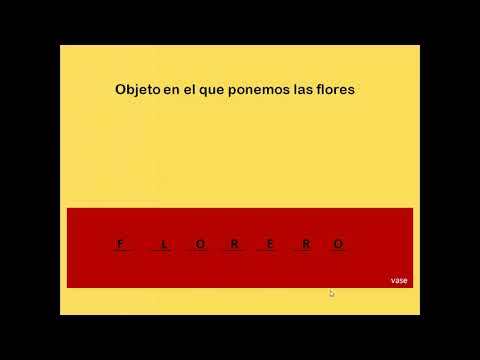 So today we are combining vocabulary and listening skills in one short video, how? Easy, let me explain what this week’s blog is all about. 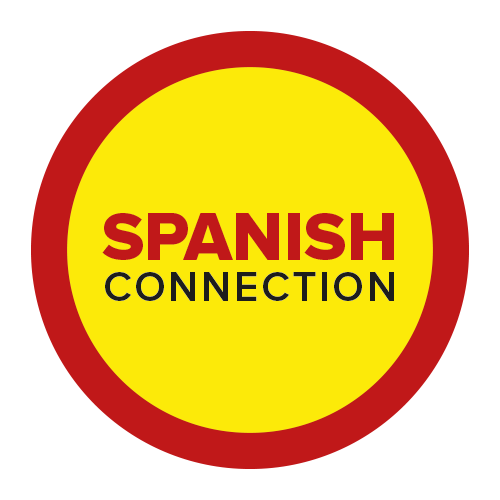 In the video I am describing 5 Spanish words and you need to guess which words I am describing! So that is my challenge for you (name) , how many of the 5 words can you guess? -Did you enjoy today’s video? -Did you know the words? -How many of the 5 words did you guess? -What of the words is your favourite? Leave a sentence using it below! ¡Me gusta mucho el juego!